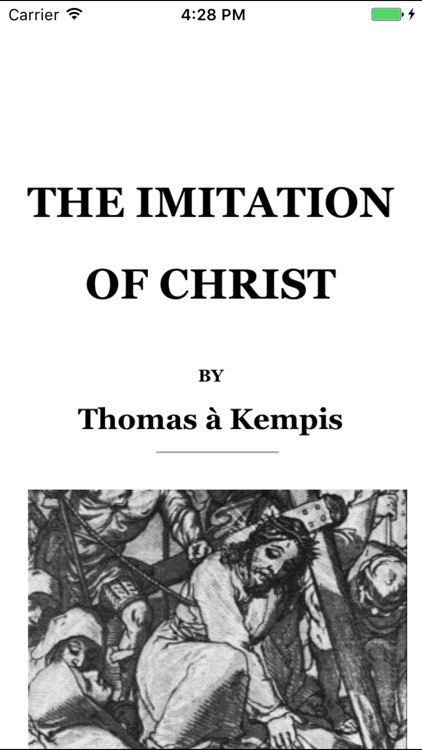 The NRSV Devotional Bible consists of the New Revised Standard Version (NRSV) of the Bible and three books of devotional readings from the Christian Classics Ethereal Library (www.ccel.org): The Imitation of Christ by Thomas a Kempis, Morning and Evening: Daily Readings by C.H. Spurgeon, and The Practice of the Presence of God: The Best Rule of Holy Life by Brother Lawrence. These books are time-tested classics with a proven ability to bring readers into the presence of God. 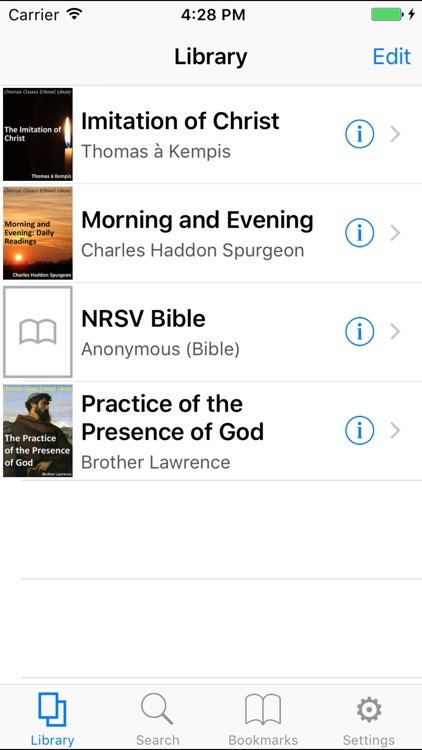 The NRSV Bible and the devotional books are completely searchable. This full-featured app includes five different font size options. 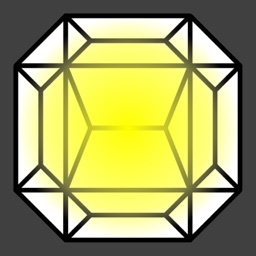 Portrait and landscape reading modes are supported, and can be fixed to one or the other. 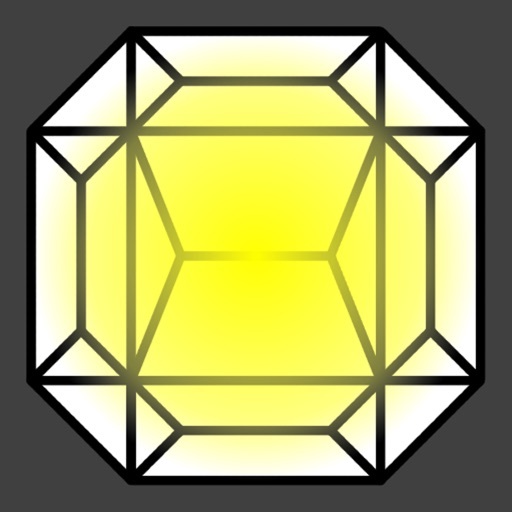 The bookmarking capability includes the ability to organize your bookmarks within a book by reordering them. All these features and an exceptionally clean interface make both reading and browsing easy. If you would like to check out how the many features of this app work, try our free version (search the App Store for CCEL). 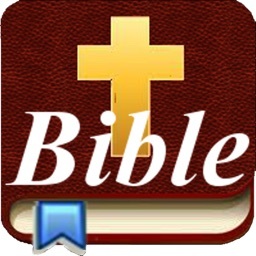 The free version has the King James Version of the Bible instead of the NRSV, and does not support purchasing add-on books. 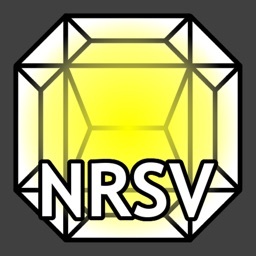 With the NRSV Bible, all of the standard NRSV features are supported including the notes. The app remembers your location in each book so you can immediately pick up where you left off. Navigation is easy through the hierarchical table of contents. 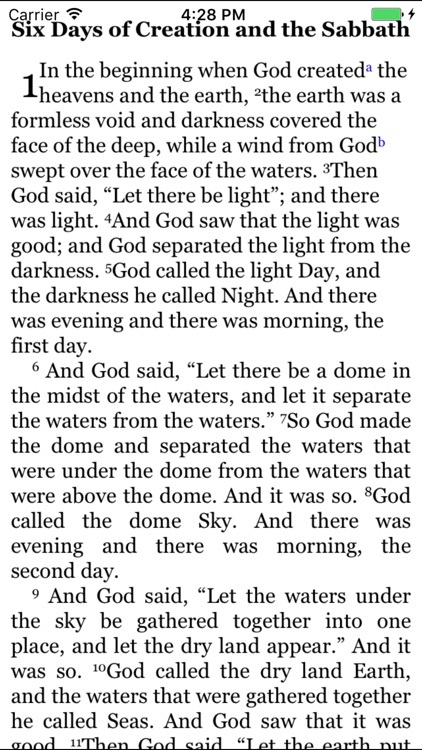 Scripture references are linked, so you can view the passage in a slide-up window. Navigation of all the books is easy. You can scroll up and down within a section and swipe or tap to turn the page. All books are included in the original install, so an Internet connection is not required to use the application. 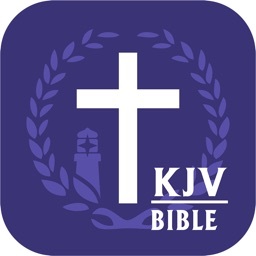 This app is also available with the Apocrypha (look for CCEL NRSVA).